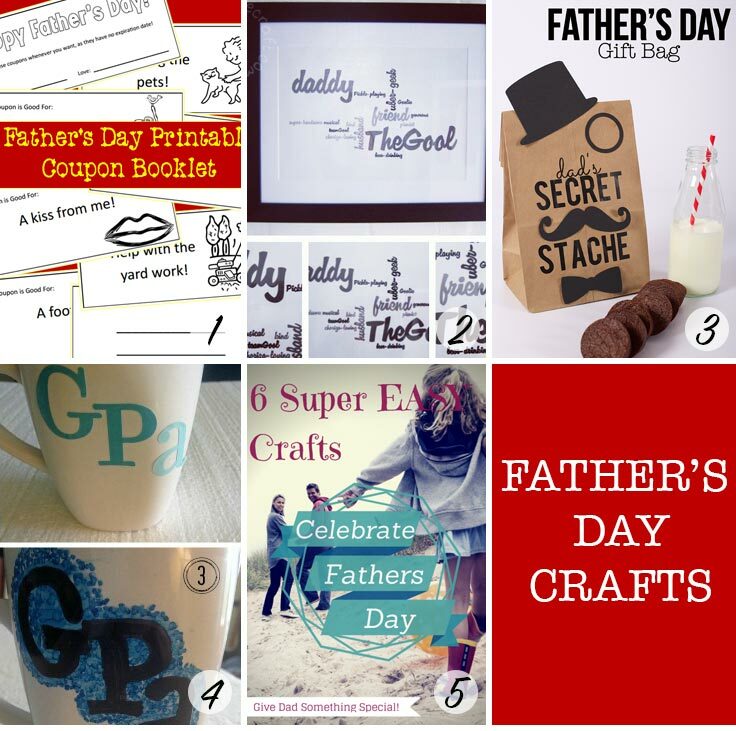 Father's Day Crafts, Activities and Recipes - FREE Printables! 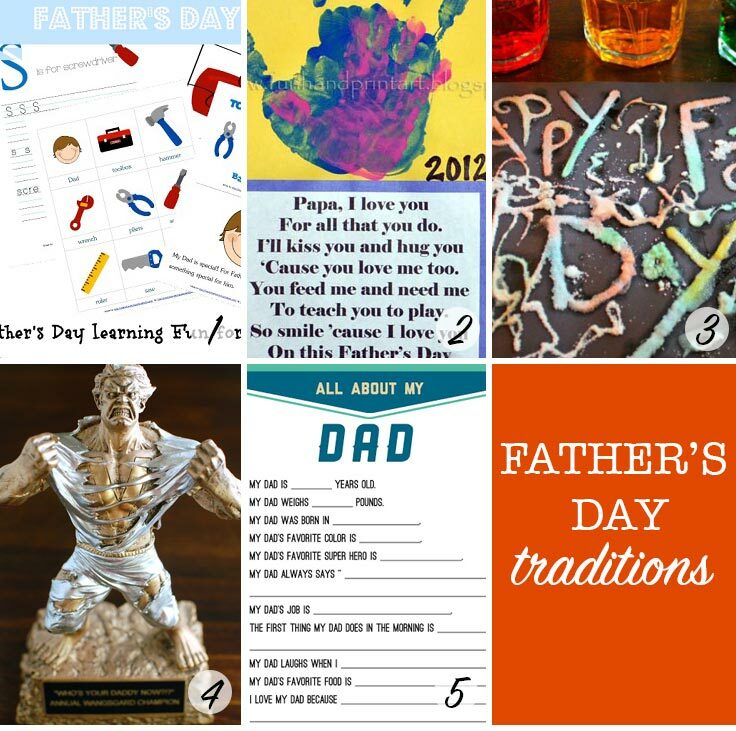 Home > Crafts for Kids > Father’s Day Crafts, Activities and Recipes – Includes FREE Printables! Father’s Day 2017 falls on June 18. If you’re looking for fabulous Father’s Day gifts from the kids or from you then we’ve got you covered. 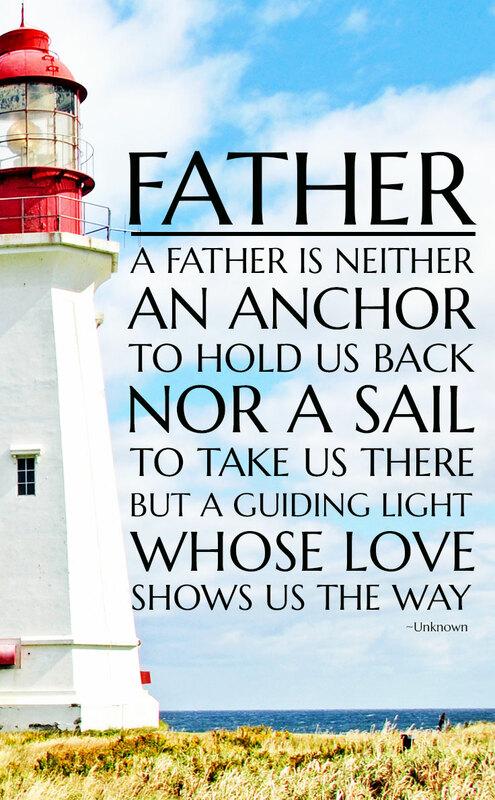 I have three great printables for you to help celebrate Father’s Day. You could print these out and frame them to make a lovely gift, or turn them into a Father’s Day card. To download them all you need to do is right click on the images below and select save as. Father’s Day cards kids can make for Daddy! 1. I’m starting out the list with a Father’s Day card that isn’t really a card, it’s a book. I got so excited when I read Jodie’s post about her Father’s Day book giving tradition that I had to dash off and make a note of it in my diary because this is one we will be doing in our house this year. I especially love her idea for what to do with the books when her boys grow up and have children of their own! 2. 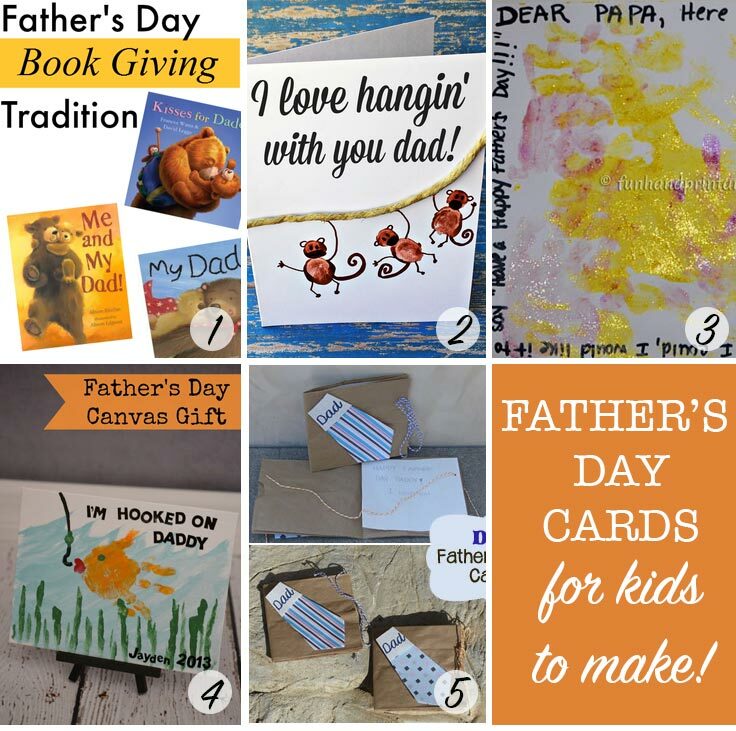 If you want to make an actual Father’s Day card with your children this year then check out these creative Father’s Day cards for kids to make where Michelle has shared 16 great ideas! 3. If your littles are too young to write but love to paint then this handprint Father’s Day card is the perfect choice for you. Amanda has also included a great poem that you can write on the card. I think this year I’m going to combined this activity with Jodie’s book giving tradition. 4. Stacey shares her hooked on Daddy idea for a Father’s Day canvas, but you could easily make a card out of this too. I love anything that has handprints on it! 5. I love Kim’s Father’s Day paper bag card, if Daddy wears a tie to work then this is a great idea for a card he will love to receive. 1. For the Commuter Dad why not treat him to a Kindle so he can relax and read a good book on the train. 2. The Dapper Dad will love this Wet/Dry razor from Panasonic and you’ll love the great price thanks to the coupon you can clip right there on the page. 3. Treat the Relaxing Dad to a pair of comfortable slippers so he can relax in style. 4. 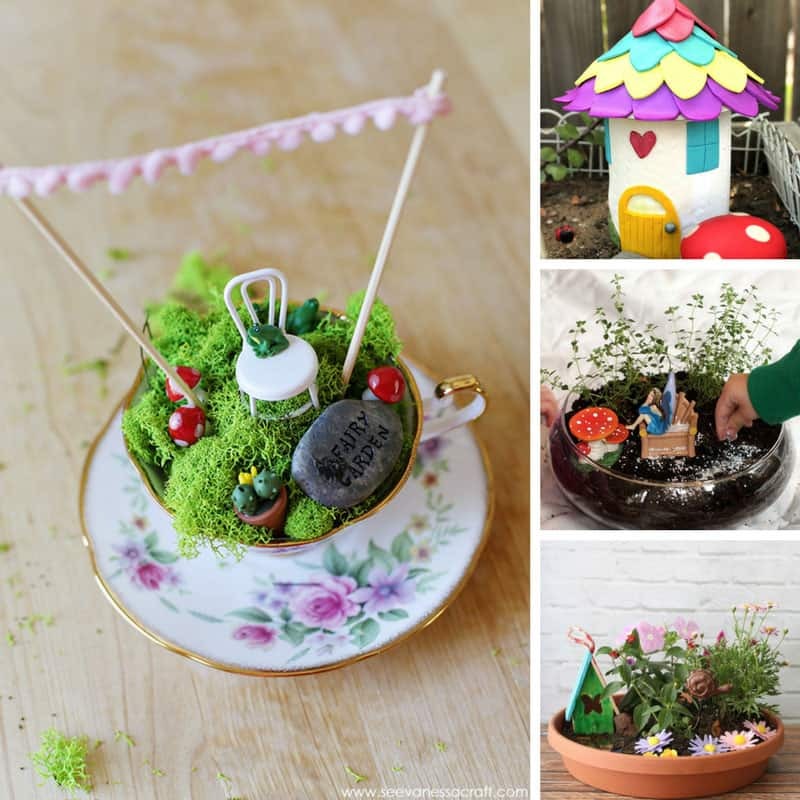 The Handy Dad who loves to get his hand’s dirty will love this awesome projects for Dads and kids book. There are 25 projects they can do together including skate ramps and zip lines! 5. For the Grilling Dad make his day with a new set of grill tools so he can grill in style this summer. 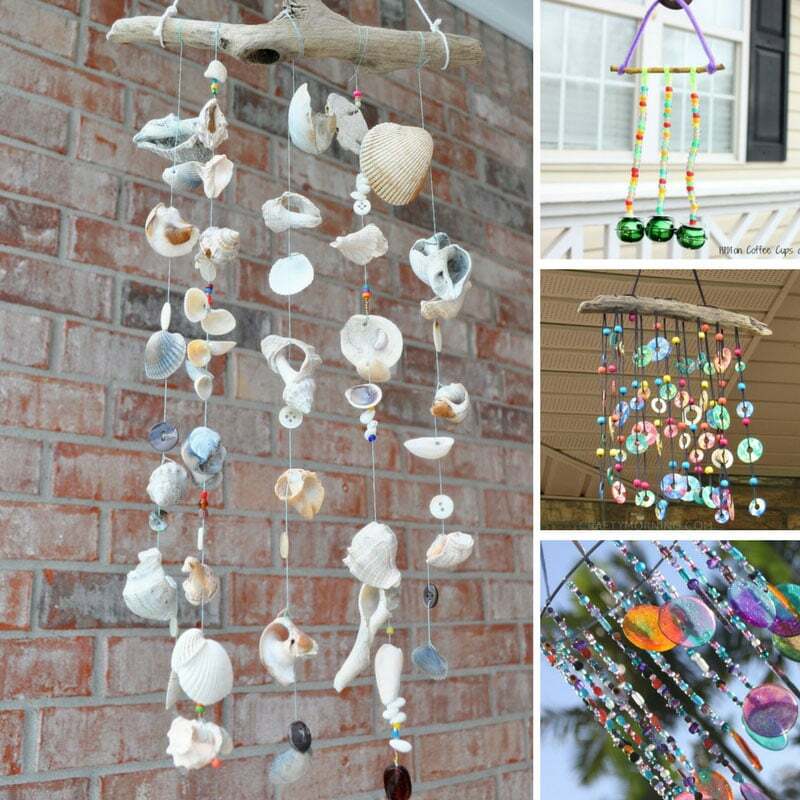 Father’s Day crafts to show Daddy how much you love him! 1. This Father’s Day coupon book is a perfect Father’s Day craft for toddlers to show their daddy how much they love him. Kelli has shared this adorable free printable for you to use. Just fill in the blanks with your child’s name then hand your toddler some crayons and let them colour in the coupons. 2. Have you ever seen those ‘words in a frame’ gifts in catalogues where they offer to personalise the words for you and then charge you a small fortune to actually buy the gift? Well thanks to this easy to follow tutorial from Hodge Podge you can make your own DIY framed word cloud for a fraction of the price. 3. Sometimes we spend so long thinking about the gift that we forget all about the wrapping. But not this time, because Amy has shared this awesome Father’s Day gift bag tutorial to help ensure your gift wrap is as wonderful as the gift inside. 4. If Daddy or Grandpa loves to drink tea or coffee then he will love this monogrammed Father’s Day mug. 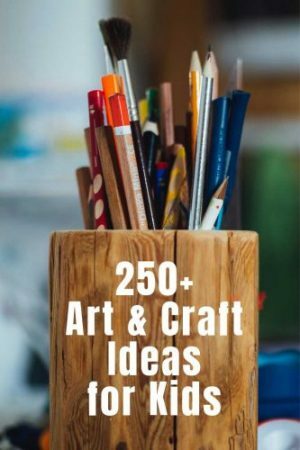 This craft is so simple the kids can do it (with a little help from mom) and all you need is a mug, some stickers and some sharpie markers. 5. 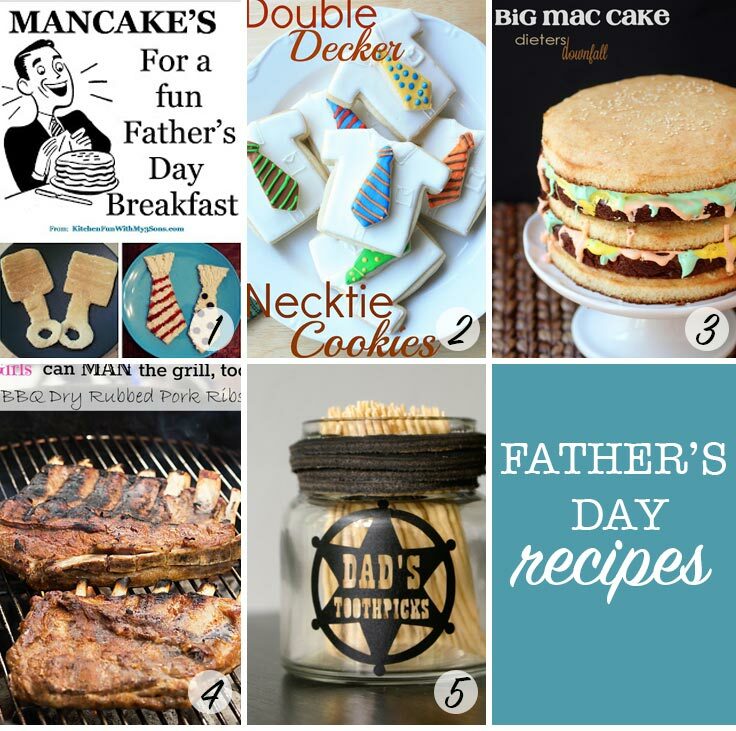 Shari Lynne has rounded up 6 super easy Father’s Day crafts including some cute pop related printables and gifts, and a wonderful idea for a Father’s Day book, that’s actually all about Dad! 6. I’m adding in a bonus craft here because I just discovered this tutorial from Hodge Podge which shows you how to make an adorable baby keepsake shadow box, which would make the perfect first Father’s Day gift for a new Daddy. 1. If you homeschool then this free Father’s Day learning pack will make a perfect activity for any child in pre-K to first grade. Not only does Jill’s pack include some wonderful Father’s Day themed math puzzles and sight word practice ideas, there’s even an emergent reader called Tool Time with Dad which will make a wonderful keepsake for their Daddy. 2. 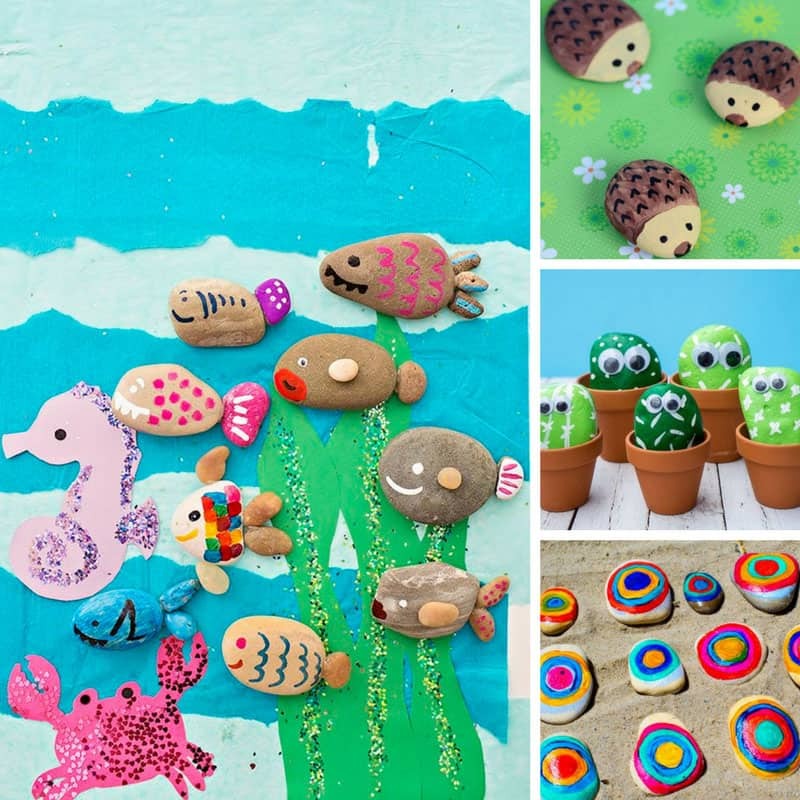 I love Amanda’s Daddy and Me handprint craft which is the perfect activities for Daddies and toddlers to do together to celebrate Father’s Day. The craft will then become a special keepsake for them both to cherish. 3. Stephanie has a great idea for a Father’s Day salt painting. You could do this with your little one and then give Daddy the picture as a Father’s Day card, but I think it would be nice for Daddy to be a part of this fun activity. 4. Mariel has started a new tradition in her family, an annual Father’s Day Games. She bought a trophy and then each year she plans a series of games and contests, like Hula Hooping, tower building, hopping races where Daddy has to compete against the kids. And of course whoever wins gets the trophy, and bragging rights! 5. Another great idea for a Father’s Day tradition is an interview. Chari has a great free printable with interview questions that your child can complete for Daddy and Grandpa. You could also take this one a step further and make a video where you interview your child and they tell you everything they love about their Daddy! 1. Get Father’s Day off to a great start with some delicious man cakes for breakfast. What Dad could resist these tasty looking pancakes? 2. These double decker necktie cookies are simple enough for the kids to help bake, but look terrific and Daddy will love them. 3. If Daddy prefers cake over cookies then you have to give this Big Mac Cake a try. It will take a little more effort to make, but will look amazing, and taste great too! 4. Finish up the day with a dinner of BBQ Dry Rubbed Pork Ribs that Daddy will love. And don’t worry if hubby always does the grilling in your house, because Chef Becca takes you by the hand and will show you that girls are just as good at manning that grill too! 5. Okay so this final recipe isn’t in fact a recipe, but it is food related, because after devouring those BBQ ribs he is going to need a toothpick right? So why not serve them up in this cute little toothpick jar. 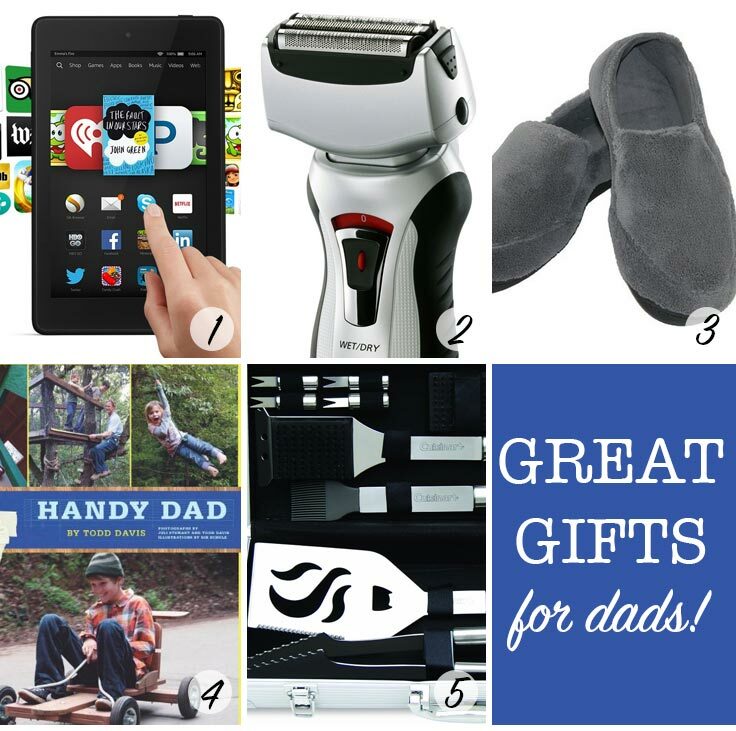 Don’t miss these other great Father’s Day ideas! Time is one of the best things we can give to your children and our children can give to us. This Father’s Day, use these outdoor exploration ideas for dads and kids to spend more time together! Get boys and their dads spending some quality time together with the best books for boys on father-son activities. There are 10 great books to choose from!